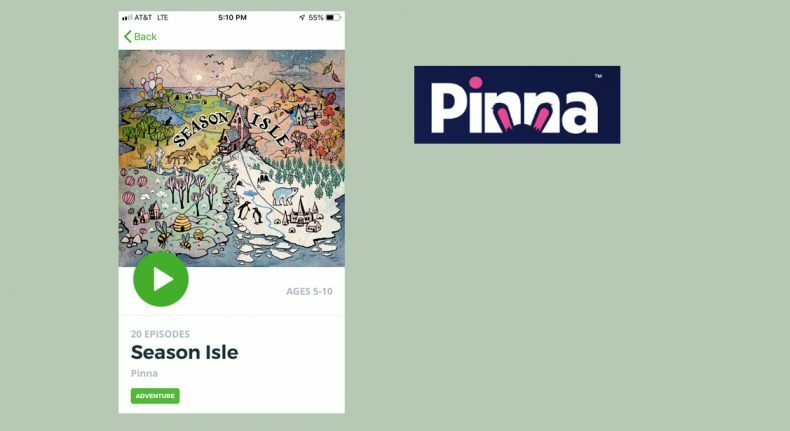 With our 20-episode adventure series, Season Isle, Pinna was among the first to bring the 360° audio experience to children’s audio. Season Isle is a thrilling, 20-episode series about 10-year-old twins, Juniper and Zephyr Hillhouse, and their adventures on Season Isle. This enchanting island is divided into four seasons, and sometimes a problem arising in one season can only be solved with assistance from another season. In these moments of need, the denizens of Season Isle turn to the center of the island for help. There live The Twins and their guardian, House on the Hill, an animate, magical house. The 360° audio experience uses a binaural recording system to create an immersive, 3-D stereo sound that brings to life the fictional world of Season Isle. Listeners join in for a thrilling ride as Juniper and Zeph traverse the island—ziplining between destinations, crossing the magical barrier that divides the seasons, and exploring the hidden regions of their enchanting home.